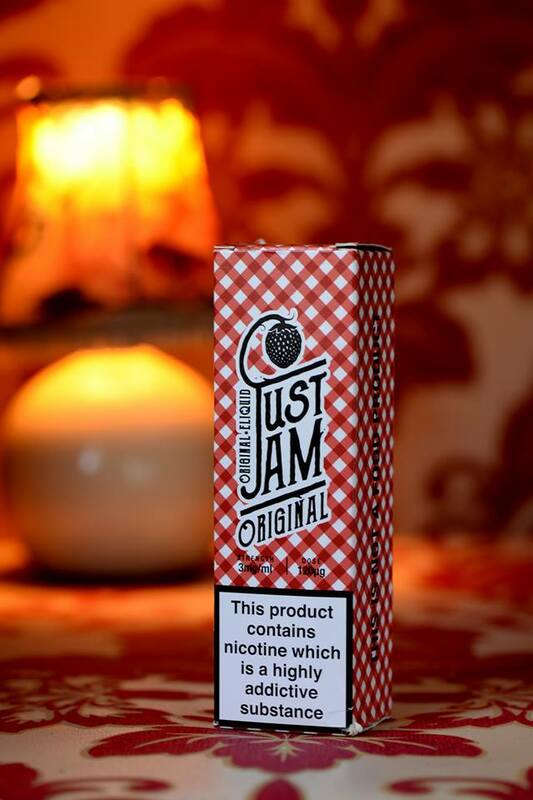 Just Jam is quite possibly one of the most realistic flavours in its respective field, managing to replicate the flavour equivalent to that of real strawberry Jam! It is a definite must have, with notes that will tantalise your taste buds. 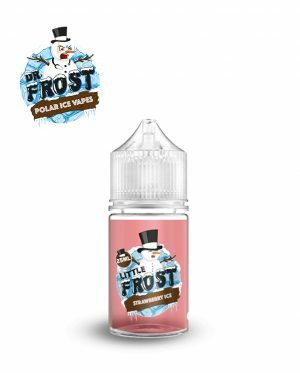 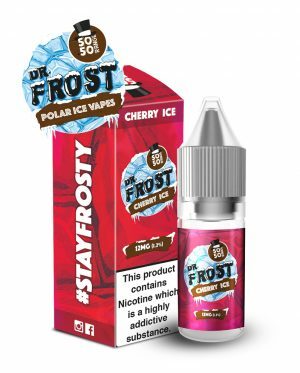 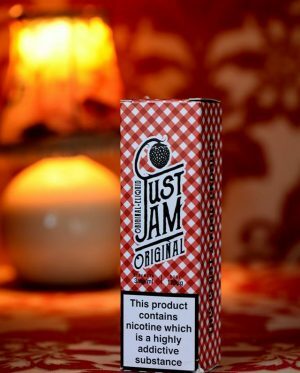 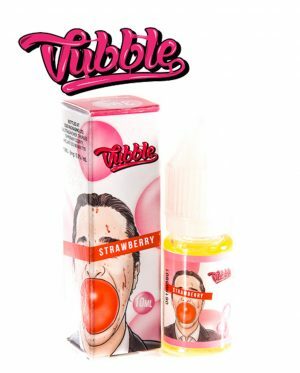 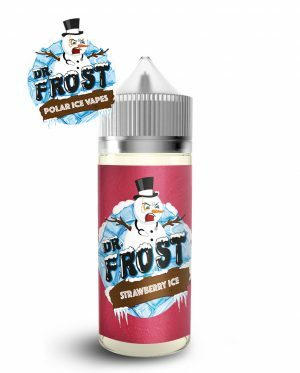 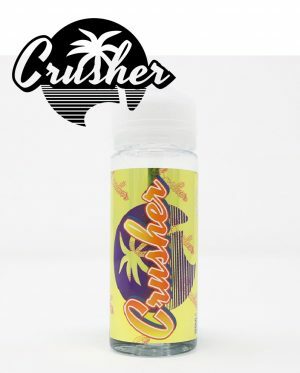 Thickened like jam at an 80VG blend, everything is exact from smell to taste except there’s no seeds, no irritating glass lid that never screws off… Instead, you get Strawberry Jam | E Liquid | by Just Jam.